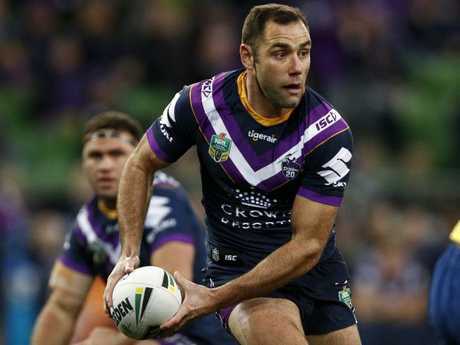 HE'S already done it all in rugby league, but this enormous deal with the Melbourne Storm is proof we haven't seen the back of Cameron Smith. The Melbourne legend will play a record 18th season for the Storm after agreeing to new terms with the club to play into 2019. If he remains uninjured, Smith will become the first player in NRL history to crack 400 games late next year. 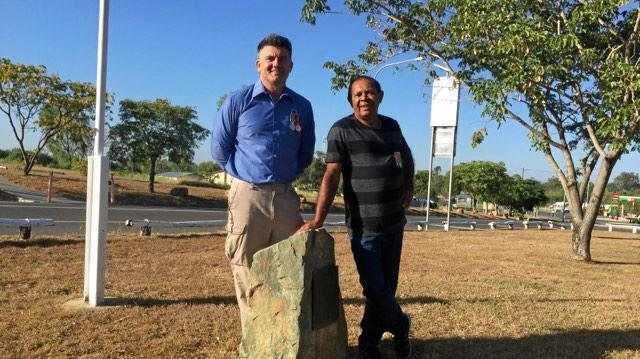 The former Kangaroos and Queensland skipper stepped down drop representative footy, meaning his body will be under far less stress playing in the forwards next year. The deal to keep him at the Storm is reportedly worth $1 million. 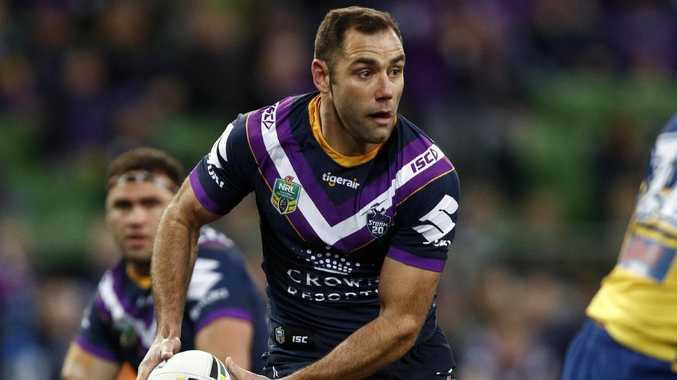 Cameron Smith is gunning for the big 400. Whatever he did worked as the gentle giant turned raging bull against South Sydney, with Sam Burgess seemingly waving a redrag. Kaufusi lined up the Rabbitohs' own enforcer time and again at AAMI Park, knocking the ball from his grasp in some crucialplays in the one-point win. After the match Bellamy said it was a huge performance from the 26-year-old, more known for hisruns on the edge of the ruck, and described it as his best of the season. "But I knew I needed to go out there with an aggressive mindset because that's when I play well." He said he was aware withgiant prop Nelson Asofa-Solomona missing the match through injury, the Storm needed as much physicality as they could muster to get on top of the Burgess brothers-led Rabbitohs. Turning that aggression into effective defence was helped this year by extra sessions with Trevor "The Axe" Gillmeister whilein camp with the Maroons. Known as a tackling machine, Gillmeister worked with Kaufusi and his teammates before Origin IIIon their tackling technique, wanting them to commit fully, stay on their feet and drive with their shoulder.